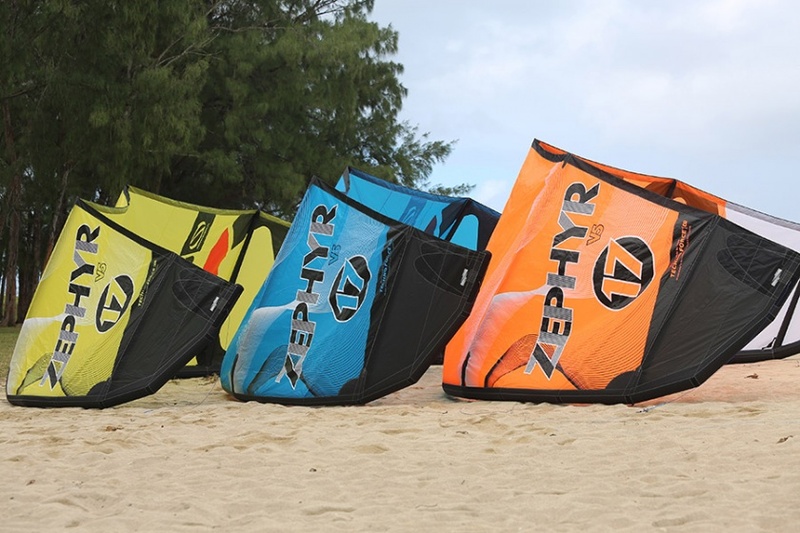 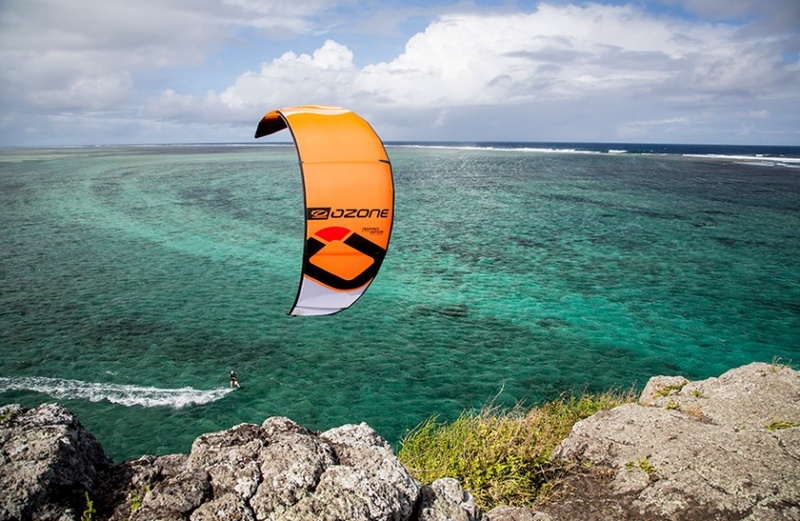 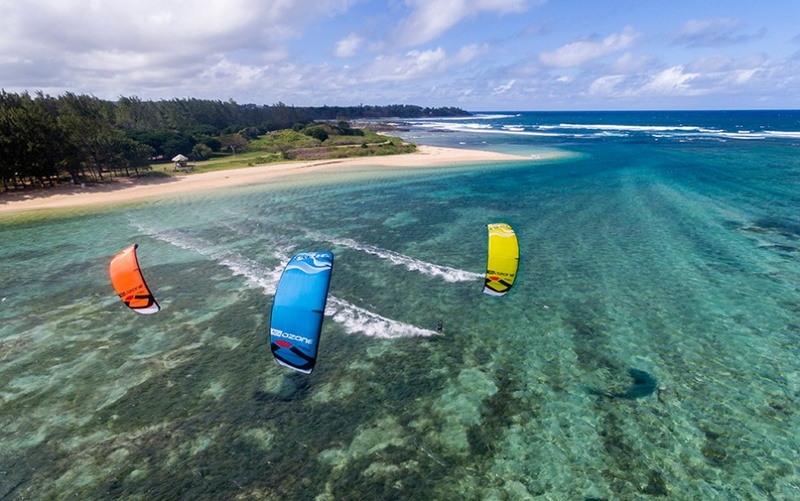 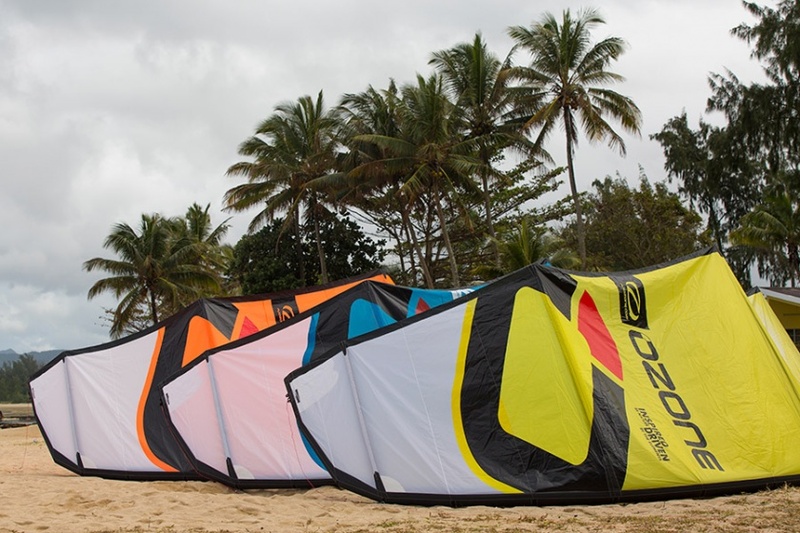 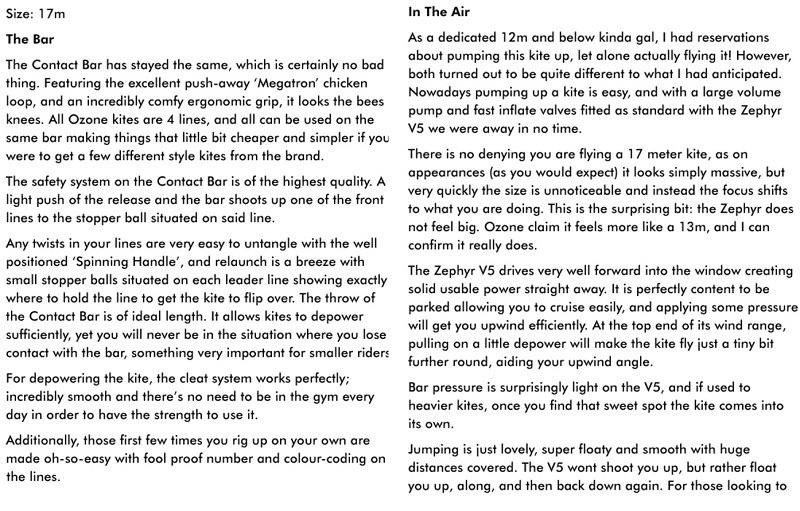 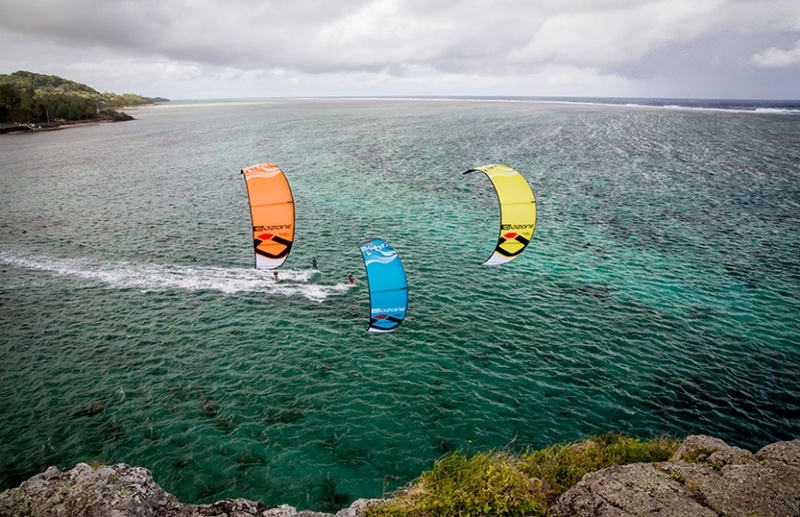 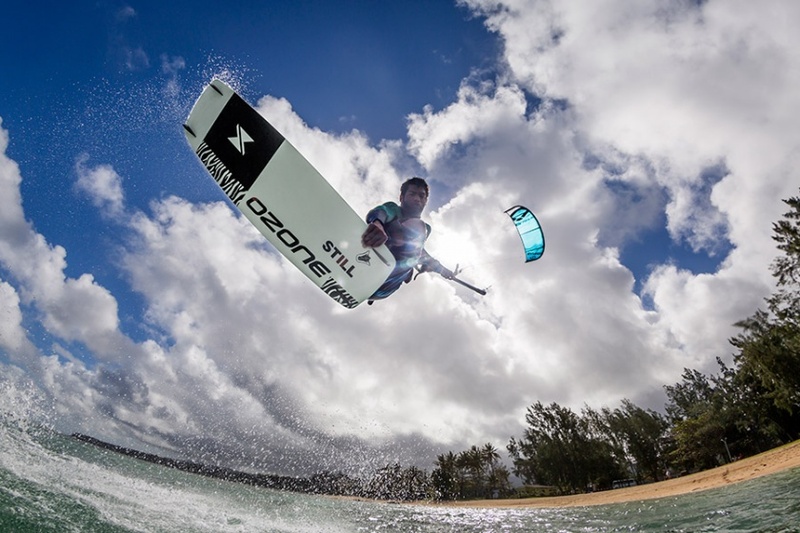 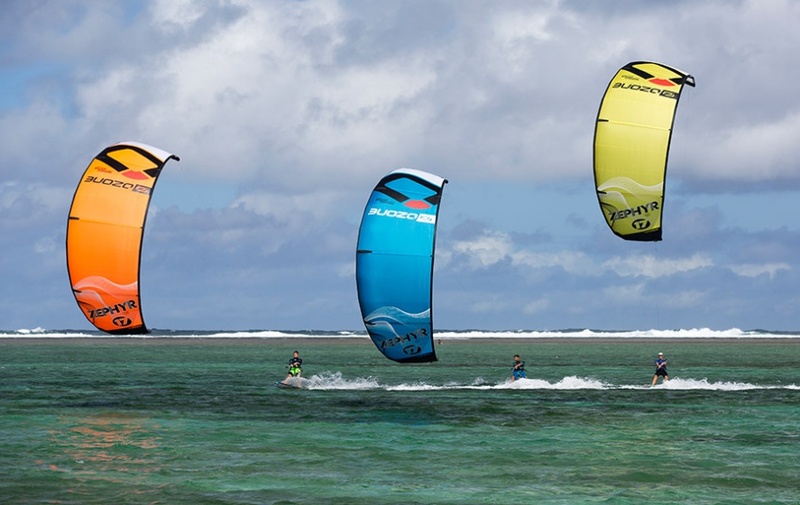 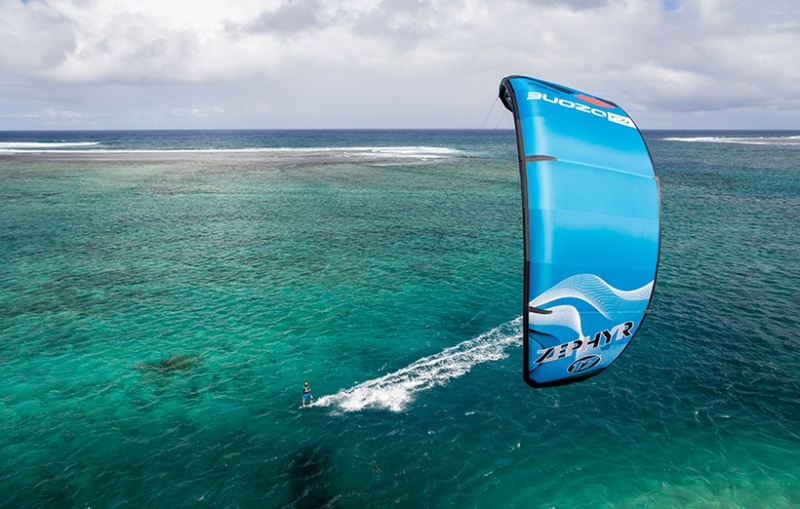 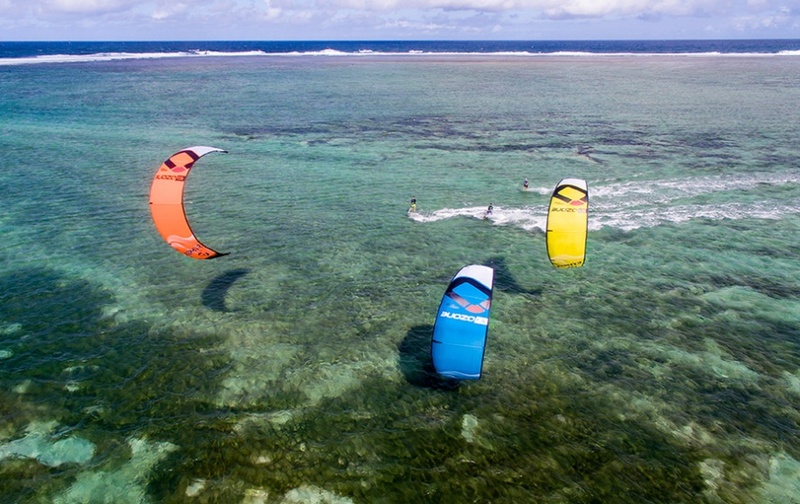 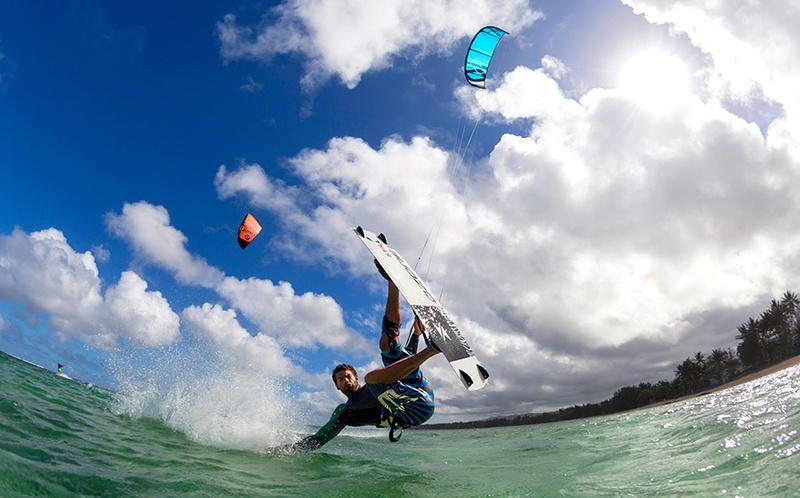 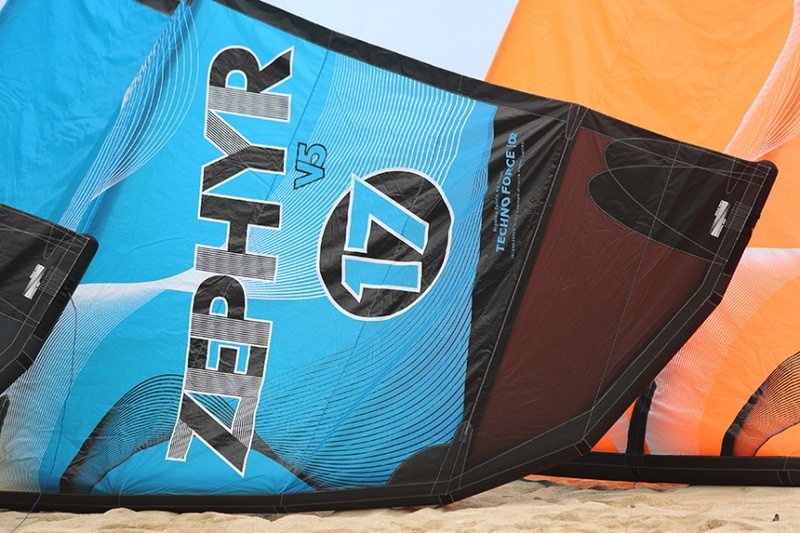 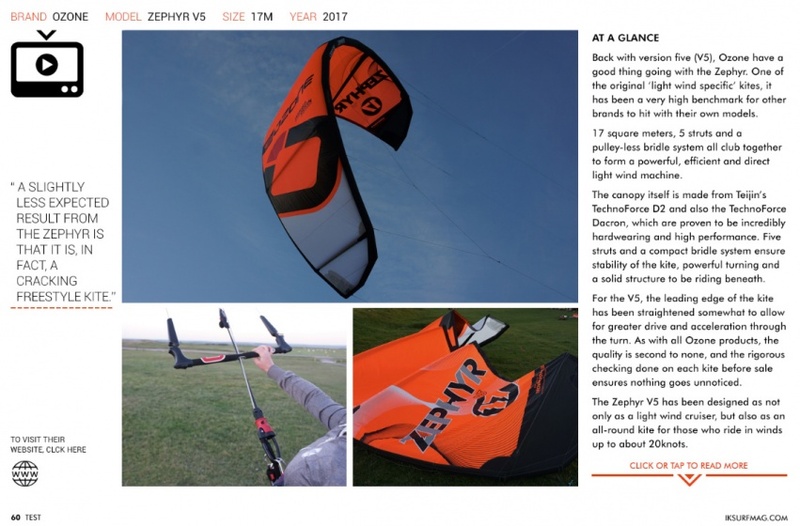 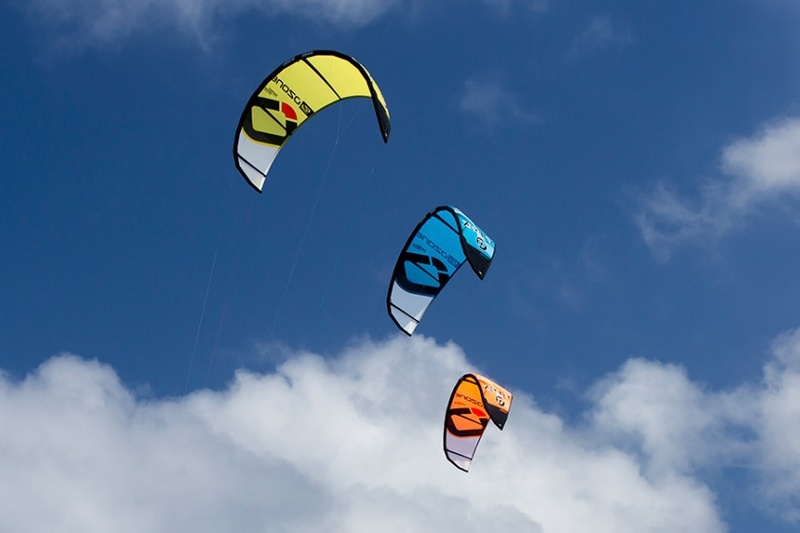 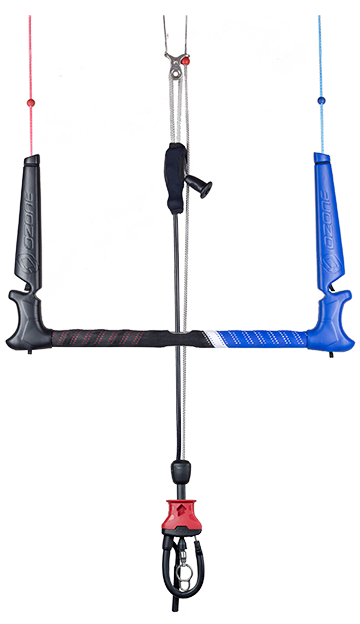 The Zephyr has always been a ground breaking kite – without doubt it was the first light wind specific kite on the market that delivered both performance and handling, the new V5 continues that legacy. 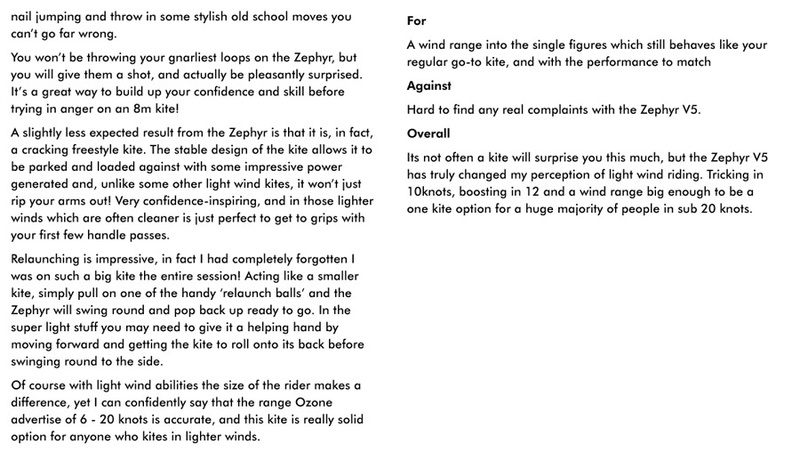 Renowned for incredibly nimble handling, ease of use and the ability to have fun in low winds – all while giving you the possibility to continue riding when the wind increases, this sets the Zephyr apart from its competitors. 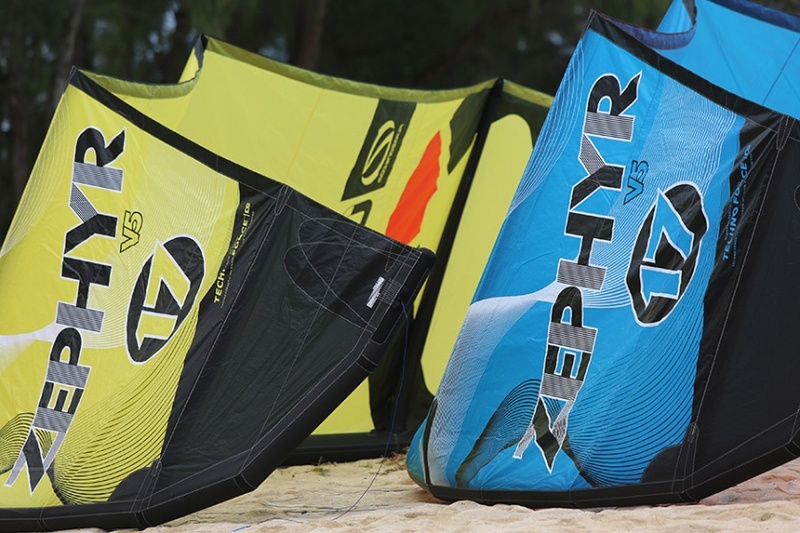 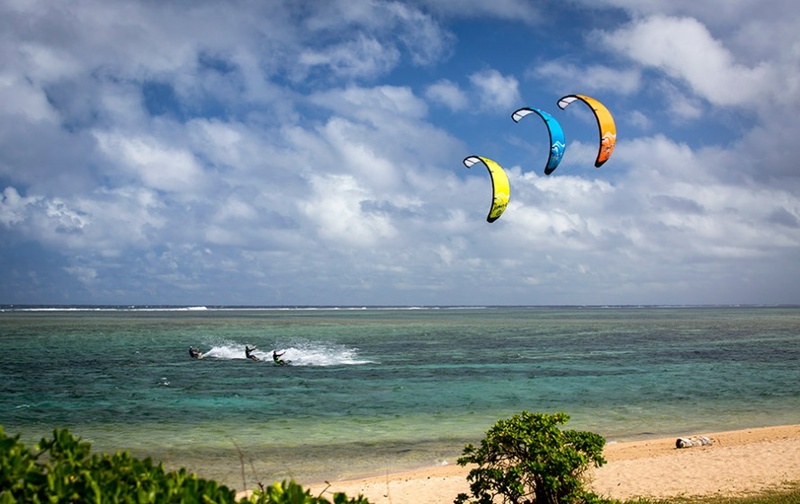 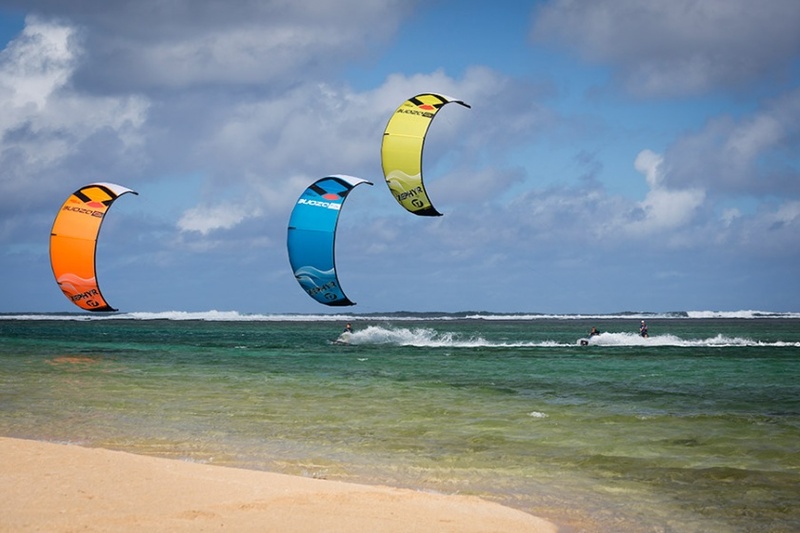 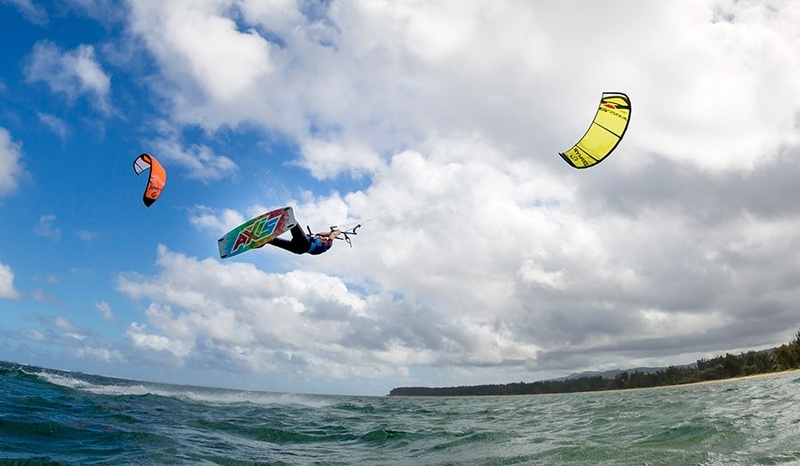 For all kite related matters you can reach our teams on xavier@kitesurf.ae, we will reply within 24 hours.